Had a quick play with a “White on White” picture yesterday. 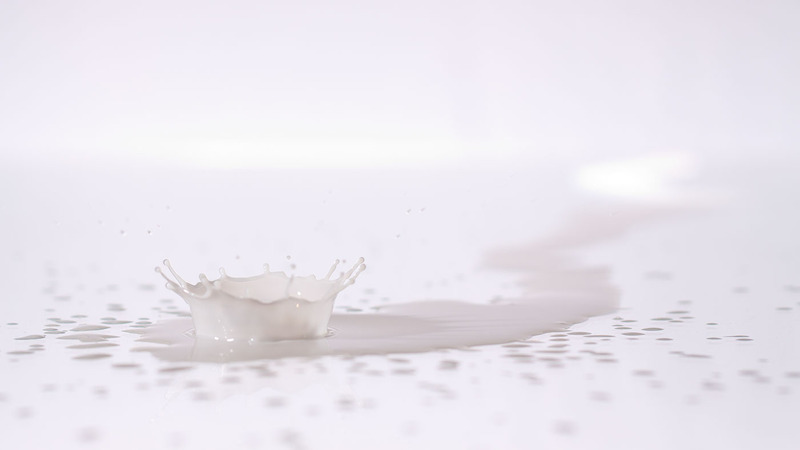 Setup was fairly simple – a pane of glass, a white backdrop, a cup of milk and a dropper. The photo was lit with 2 flashes (I would have used 3 but batteries needed a charge) 1 flash onto the white backdrop and one side lighting the milk drops with a reflector opposite to fill in some shadows. I quite like the effect but want to go back to the setup and try it with a mirror instead of clear glass and use a third flash to get the background a little more even.